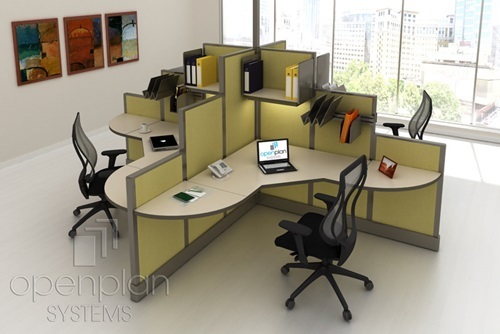 Systems furniture is the perfect solutions for offices nowadays. 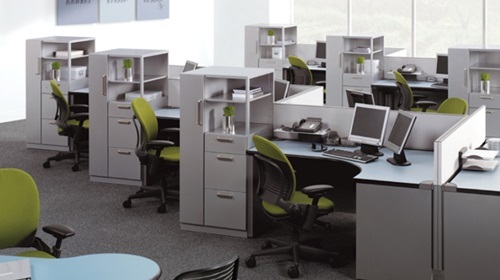 It can fulfill your office requirements easily and with the lowest cost. 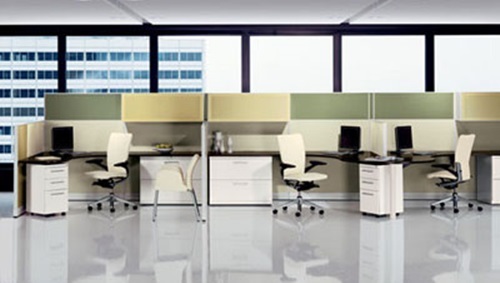 Also it offers many solutions for the office owners depending on the nature of the office. 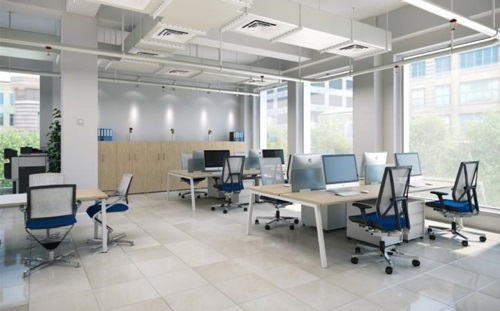 Space, flexibility and budget are main factors when it comes to furnishing an office. 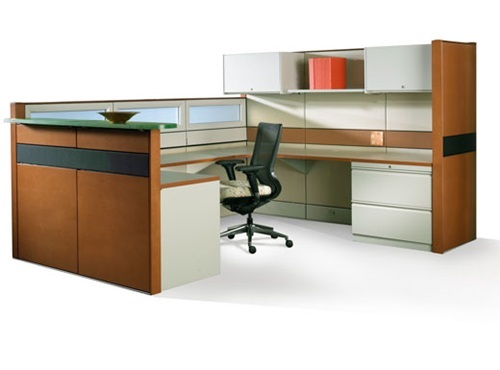 Systems furniture is a solution that meets all these requirements. 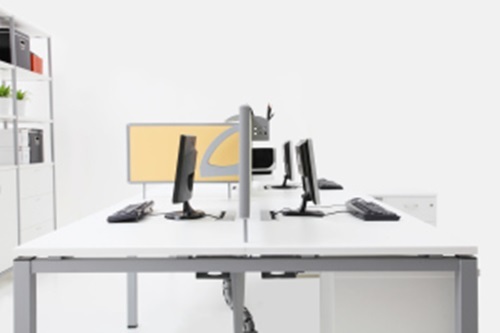 It is designed to be adjustable so it suites all types of employees. 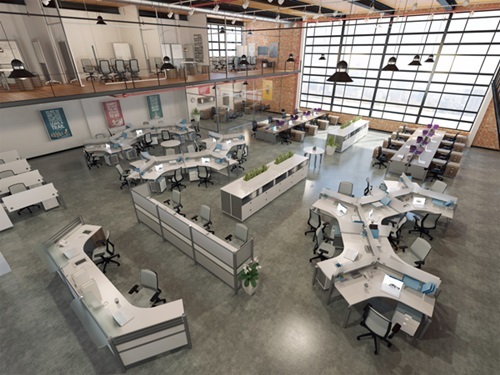 Flexibility characterizes modern office furniture, as it is important not to use a type of furniture which may have a negative effect on the flow of business. 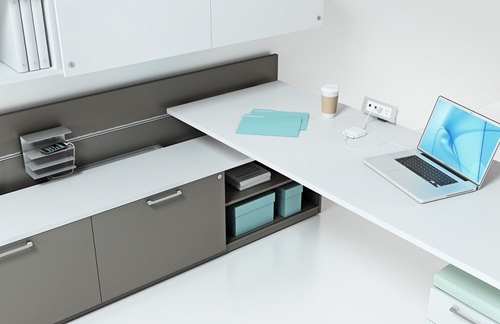 Furniture on wheels can achieve flexibility easily as it can move around easily. 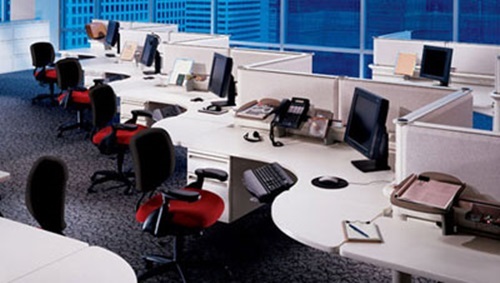 One of the main components in offices nowadays is the telecommunication rooms. In the past, people had to travel many times for meeting. 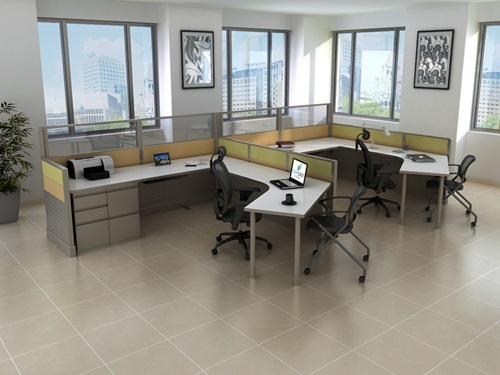 Telecommunication rooms are a perfect solution; they are designed for high quality presentations with video conference. 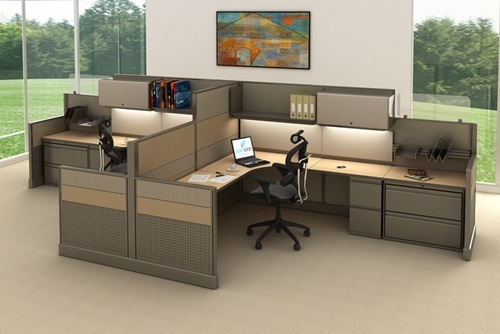 Cubicles and cubicle furniture are main items of systems furniture. 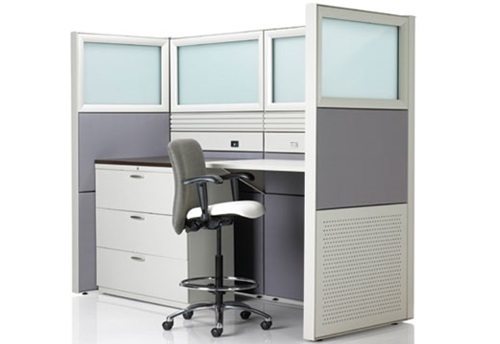 It meets the needs for both the business owner and his employees. 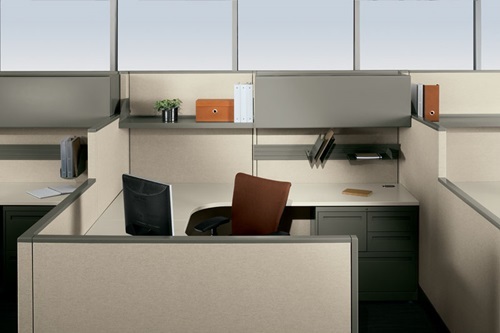 Cubicle furniture can be completely adjusted as desired. 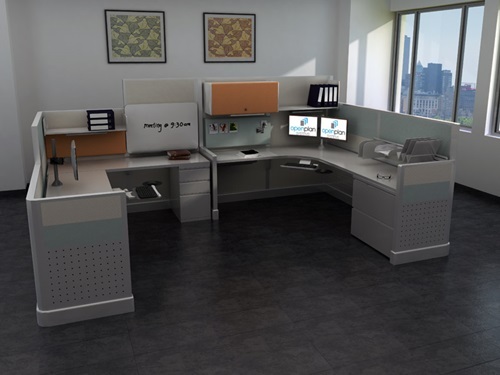 As the cubicle office is completely adaptable, it represents a perfect choice for employees with disabilities because people in wheelchairs may find a difficulty in using the standard sizes desk. 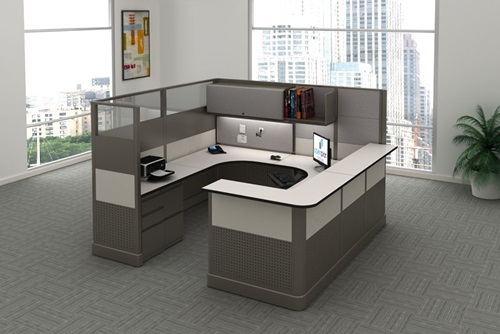 Besides, cubicle furniture is cheaper and can be remodeled completely as cubicle walls can be easily and quickly replaced and the cubicle furniture is easily adjusted as well. 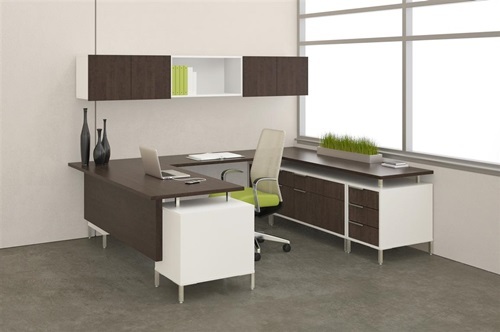 Leather is a great choice for office furniture, as it is beautiful, versatile, strong, flexible, comfortable and durable material with very little maintenance. It reflects luxury and professionalism. In addition, it is usually cool in summer and warm in winter. As a business owner, you should decide the essentials you need for your business place according to the type of your business which will make it easy for you to choose the suitable components. 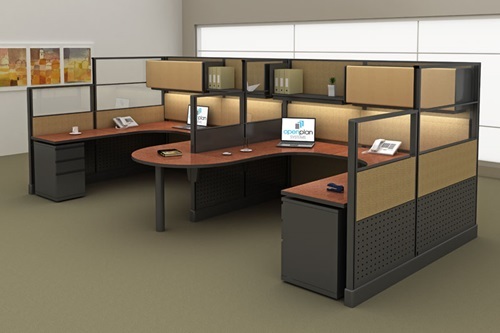 For example, individual workstations are not appropriate if you want to motivate communication between employees. 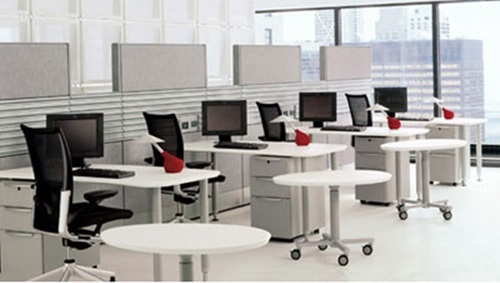 Also, possible workbenches are perfect if you have a team oriented business type. 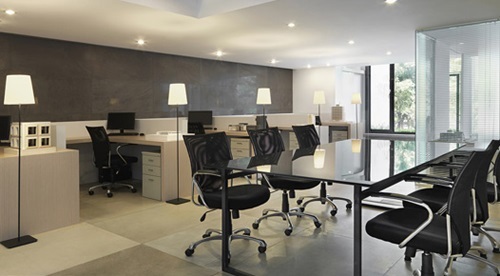 Besides, you should put in mind the first impression people get about your office. 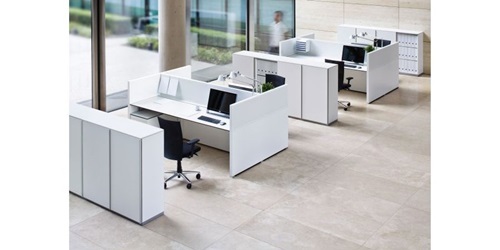 Thus your office furniture has to look fascinating and attractive which will create a great impression on your employees and your clients.